Ever wonder which time of year is the best to sell a house fast? There are times, or seasons when people are more likely to buy a house, and other times when it is not. Whether or not people are buying houses can depend on numerous factors. For instance, is it a good thing, or a bad thing to want to sell a house during the holidays? It turns out it may be difficult if you are trying to sell a house between Thanksgiving and Christmas. 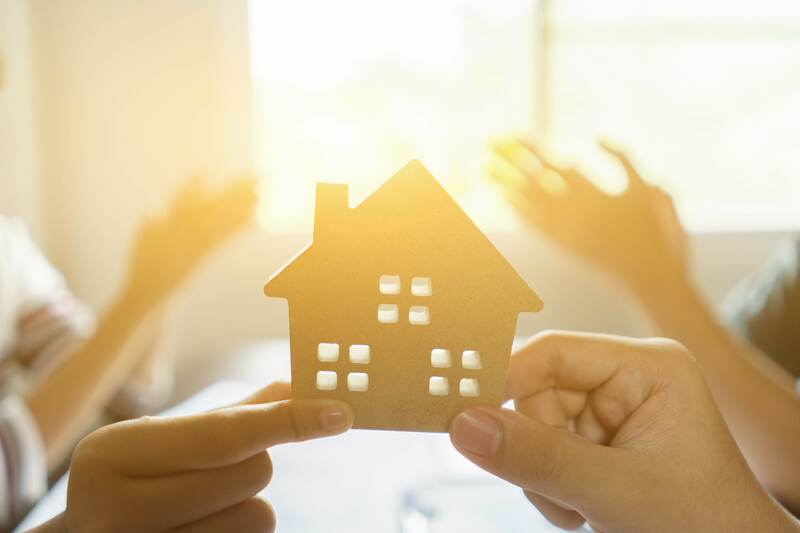 The real estate market can be difficult to navigate any time of year, but there are sometimes when it’s a little easier to sell a house than others. Some studies have indicated that you can increase the profits you make on your house by as much as 75% if you sell at the right time of year. But when is that “right time”? Each region can have peaks in the real estate market at different times, but most research indicates that early spring is the best time for selling. Specifically, March is typically the best month for moving property with April and May being close behind. Not surprisingly, November and December were tied for the absolute worst time to sell a house. If you want to share house sell real estate tips, tell people it’s best to avoid trying to sell a house during the holidays. Of course, there are often reasons why someone might have to sell their house during the holidays. If you’re facing foreclosure, or trying to avoid a foreclosure, you might be forced to put your house on the market on the off season. 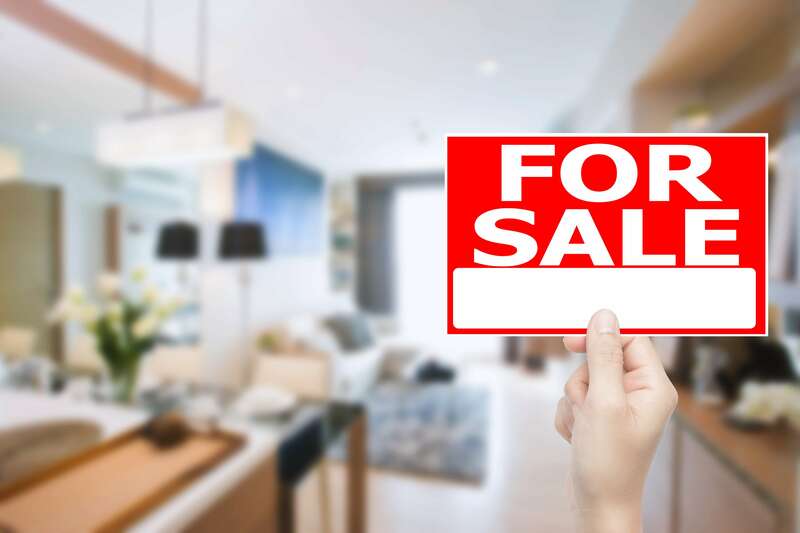 If you’re moving quickly and can’t afford for your house to sit on the market, then putting it up for sale might also be a situation you find yourself in. There are pros and cons to if you want to sell a house during the holidays. Let’s talk about them! There are several reasons why it’s not best to try to sell a house during the holidays. First of all, it is a very hectic time of year and most people are not in the market to buy during the busiest time of year. Here are a few more reasons why you might not want to sell a house during the holidays. It’s difficult and inconvenient to get ready to show your house at the drop of a hat during the holidays. It’s hard to keep the house in “showing” order while trying to cook, wrap gifts and attend parties. You’re more likely to receive lowball offers during this time of year. First-time buyers may think you are desperate. You’ll be appealing to a smaller number of buyers. It’s difficult to handle financial transactions and closing during December because people don’t often attempt to buy a house during the holidays. Agents are often on vacation starting in December and unavailable during the slowdown of the market. 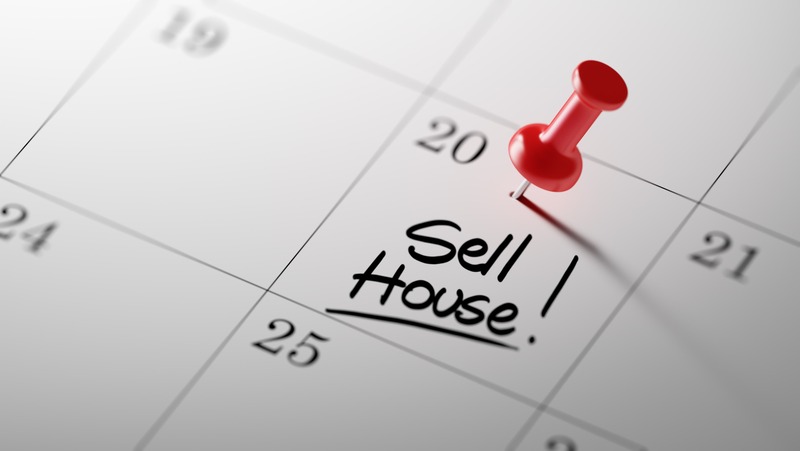 Remember that the right time to buy or sell houses can fluctuate. A lot depends on the current market, the region and many other factors. It’s most likely that spring is the best time to sell a house no matter where you live. If you are stuck for some reason and need to know how to sell a house during the holidays, here’s a few tips. Firstly, do not decorate your house for the holiday. It’s best to totally refrain from any decorations at all. You don’t want to take a chance at overdoing it since that is a matter of opinion. But you also want to protect your own privacy. Without decorations, your house can also feel more spacious. You want potential buyers to imagine their own items in the house and they cannot do that if it is overcrowded with decorations. Too many decorations can be overwhelming or distracting. Stack wrapped presents in a corner or put them in a closet. Try a smaller tree instead of a larger one. Use wintry pieces like pine cones for centerpieces. Is There a Better Option for selling a house during the holidays? Fortunately, there is a better option if you end up feeling like you have no option but to sell a house during the holidays. A cash buyer is a good option any time of the year, whether it is the “right time” to sell or not. Cash buyers can help make your life easier, and take the hassle out of selling a house. They do not worry about what is trending, or not trending, what the market is doing, or the other factors that might affect home sells. They will come out whether it is a holiday or not and do an informal inspection of the property before making you an offer. If you accept the offer, they hand you the cash for it. Then, they help with the paperwork. The Speed of the Sale – You don’t have to wait for offers, then see if they qualify. Cash sales are much quicker. The entire process takes as little as just a few days. You will have the cash in your hand and the home out of your name. A Matter of convenience – Cash buyers take a home as-is. This means you do not have to pay for any repairs or inspections. The buyer will be responsible for any repairs. Not as Many Complications – With home sales, there can be all types of complications. These can cause the process to be prolonged and drag out for what seems like forever. There are fewer complications when you sell your house for cash. Sell any Time You Want – With cash investors you don’t have to wait for a good time to sell the house. There is no need to list the house or wait until the market is ready, holiday or not. Selling to a cash buyer is fast and simple. You don’t have to deal with lenders or with buyers whose credit fails to go through at the last minute. You simply sell your house and you’re done. 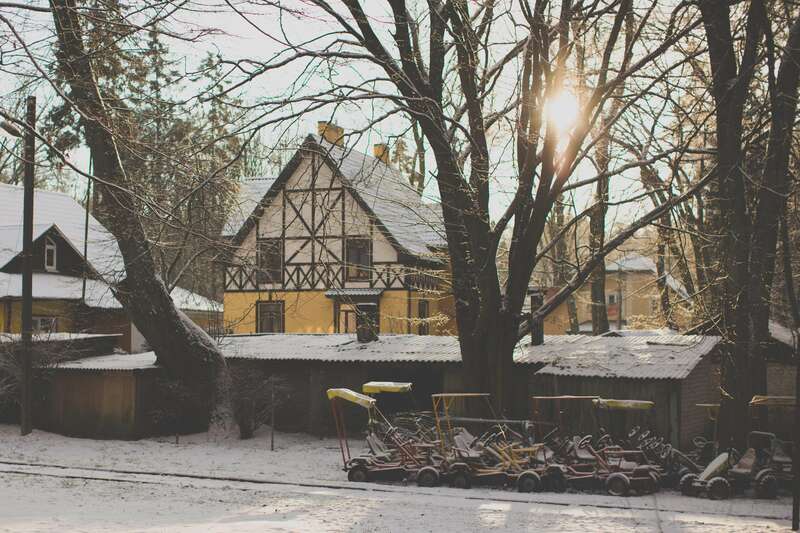 Your chances for chances of selling a house in winter are greatly increased with this option. Selling your house for cash eliminates all of the hassles that comes with the other home selling options. 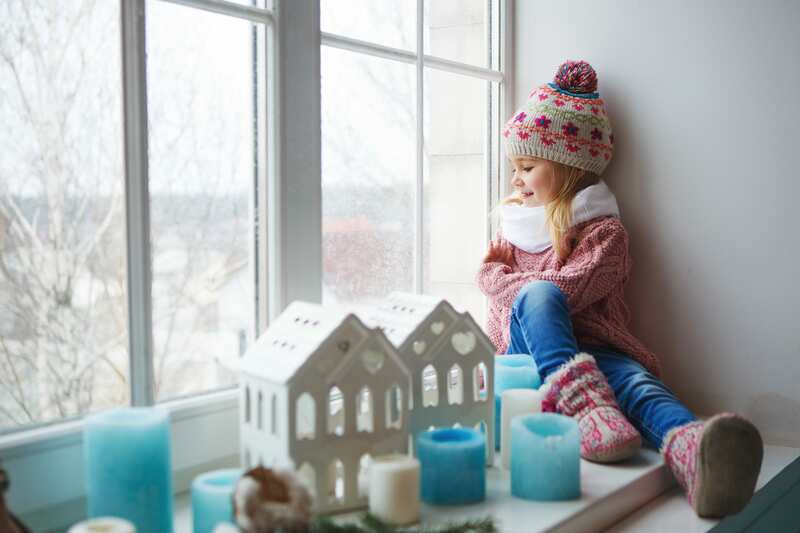 You don’t have to be concerned about the tips for selling your home in winter. There are none of the hassles that come with home selling with this option. The fees that come with selling a house are reduced. You don’t have the concerns that you may have to complete some repairs in order to sell your home. If you’re trying to get your house to sell fast in winter, you might not find any realtor who want to help. The popular season to sell is summer. That’s why cash buyers are here year round to help you sell your house fast! At LaPlace Transforms, LLC, we’re here to help you. Ready to sell, or just have a question? Give us a call at 610-601-5855. We’ll give you a no obligations cash offer to help you sell your house fast ! Can I Sell My Parents House to Siblings in Pennsylvania? Can a Power of Attorney Sell Property in Pennsylvania? Will Cash Buyers Buy Hoarding House in Chester, Montgomery, Berks and Lancaster Counties?